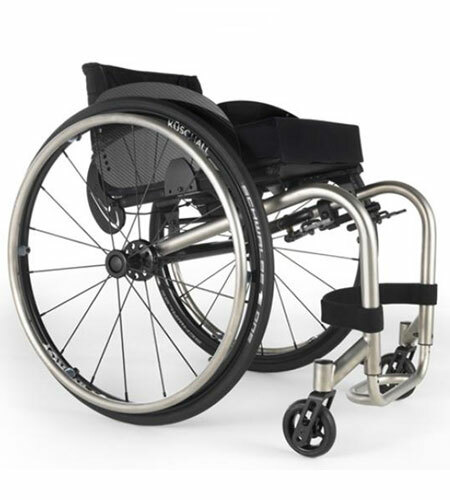 Kuschall is well-known for being at the cutting-edge of manual active wheelchair production, creating design-led models that combine superior driving performance with revolutionary functionality and striking, contemporary aesthetics. Since 1978 and thanks to its founder Rainer Küschall, himself tetraplegic, Kuschall has developed several new solutions that have improved the quality of life for thousands of people. 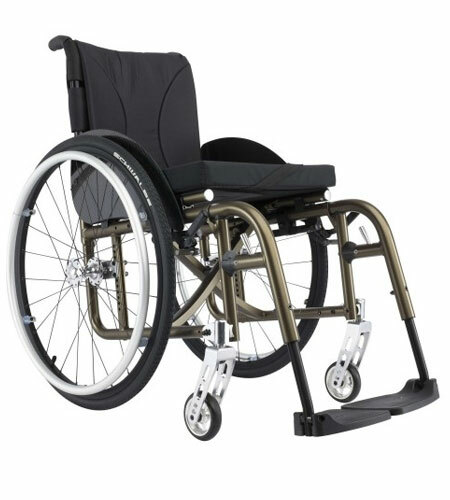 Kuschall Wheelchairs are now part of the global Invacare product range. Looking for something in particular? We have access to the entire Kuschall product and parts range. Call our head office 0800 799 9810 for more information.